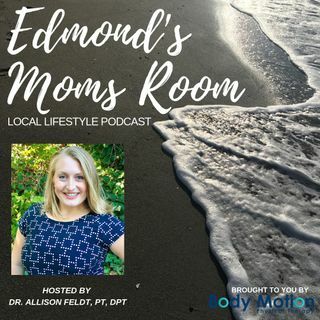 Edmond's Moms Room, a local podcast for women in our community to engage, support and empower themselves and others. A platform celebrating motherhood, self care, health and business. A community of mom bosses!